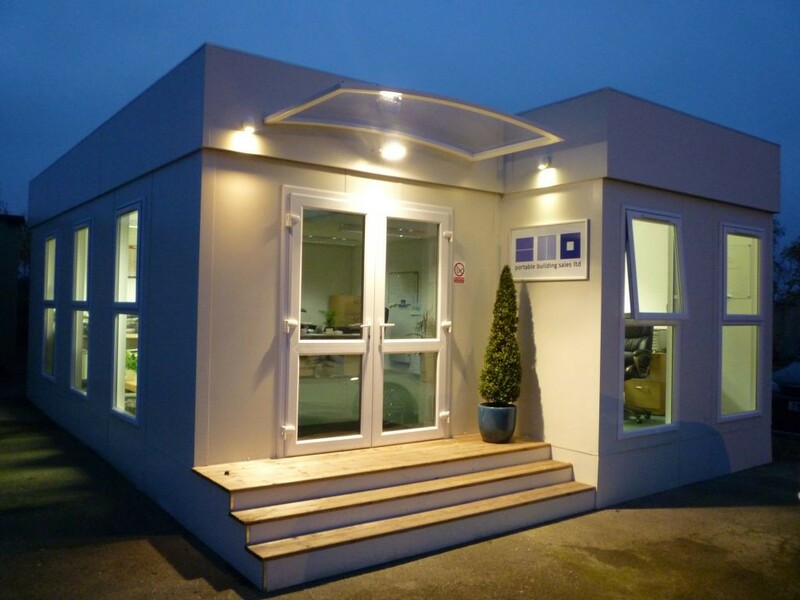 Our client is a manufacturer of modular buildings and they supply schools, local authorities, intermediaries of this type of building and other manufacturers who are undertaking large projects and need to outsource some production. The business has a projected turnover of £8m and a funding requirement of £1m. The business already had a factoring facility with a well-known independent factoring provider but unfortunately the facility was proving restrictive and expensive. The lender had started reviewing each individual invoice and then deciding what prepayment they would offer against it. The prepayment level would differ from invoice to invoice and this made planning and forecasting almost impossible for our client. The incumbent lender deemed the debt to be contractual and part of the construction industry. As such they wanted to move them to their specialist construction division which would almost certainly mean reduced funding, increased costs for our client and increased administration to operate the facility. We reviewed the clients business, their processes and the terms and conditions that they operated under and we disagreed with the incumbent factoring company. The order book of the business is looking strong and they can now take on large projects safe in the knowledge that their working capital requirements are taken care of. They are also able to do a cash flow forecast with more confidence as the prepayment does not keep changing. If your invoice finance facility is proving restrictive and expensive contact the team at Funding Solutions to review your requirements. The likelihood is that your business is with the wrong lender and there is probably a lender better suited to meet your needs. Facilities can become restrictive for a number of reasons such as the overall facility limit being too low, the prepayment level being dropped as was the case with this client, export caps restricting funding or concentration limits taking effect. At Funding Solutions we understand the capabilities of the lenders that make up the invoice finance market and as such we are able to recommend a lender that can meet the unique requirements of your business. That is far better for your business than trying to make your requirements fit the criteria of a particular lender. Contact Funding Solutions on 0845 251 4040 to talk about your requirement.